Category Archives for "Life Insurance"
Universal Life Insurance provides permanent protection with flexibility to meet life’s constant financial challenges. 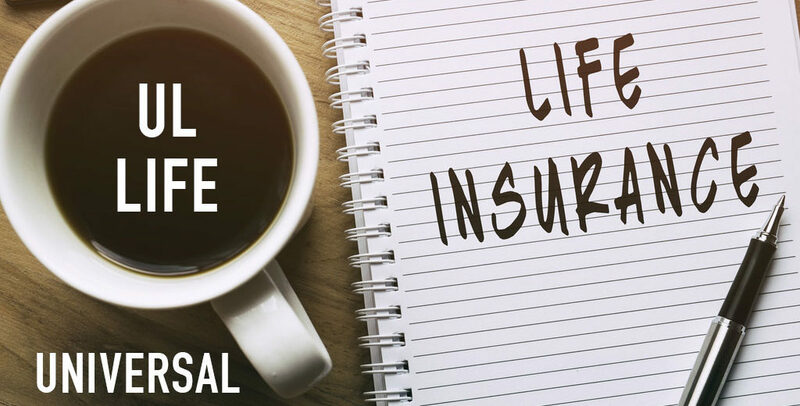 With varying premiums and the proper account value, Universal Life Insurance offers the financial security that can work for you and your loved ones. In the event of your death, Universal Life Insurance provides permanent coverage to protect your family. Many Universal Life policies also offer an option to guarantee the death benefit with continued premiums being paid so that there is peace of mind knowing your family will continue to be protected. 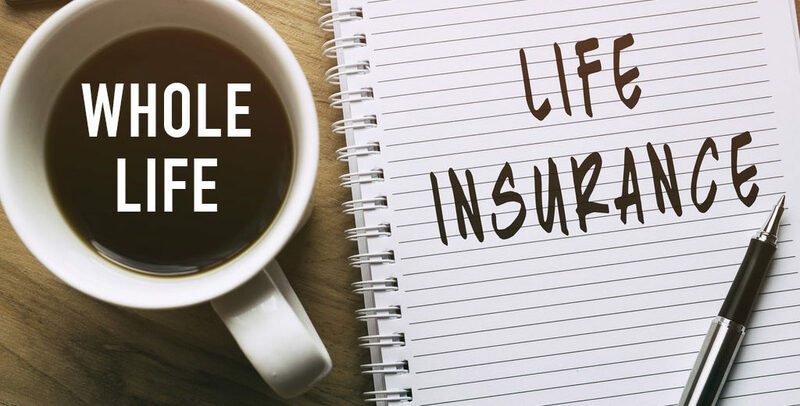 In the event that your monthly finances can change, Universal Life Insurance can provide flexible premium payment options to allow for extra payments if you like or lesser payments if needed depending on the account value and ability to pay the monthly administrative and insurance fees. Universal Life Insurance allows you to borrow from the policy to supplement additional life events such as college or retirement as the policy may accumulate account value depending on the chosen premium. Whole Life Insurance offers permanent protection for a powerful way to protect your family with premiums which do not increase over the life of the policy. Whole Life Insurance also builds cash value (that you can use while you’re living) to help reach financial needs and goals now and into the future. When you choose protection that is guaranteed to last a lifetime, Whole Life Insurance helps to protect those who matter the most in your life. So whether you are several years into your retirement, were just married or had your first child you’ll the have the confidence knowing your family is covered in the event of a life changing experience or tragedy. Whole Life Insurance offers policy holders the opportunity to receive dividends that can be used to increase insurance protection and cash value. Dividends are not guaranteed but have been paid to eligible policy holders. 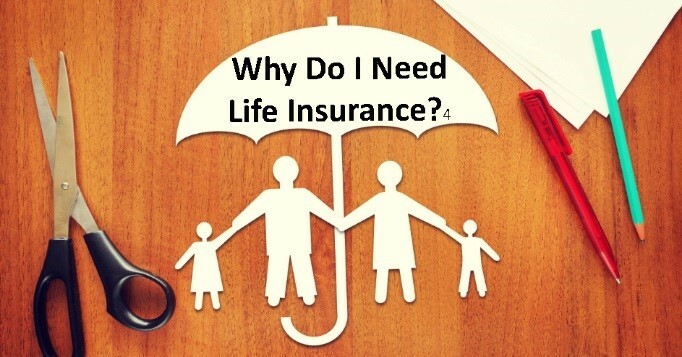 Finding the right life insurance policy can seem like a daunting and pricey task. 80% of Americans overestimate the cost of life insurance according to a 2015 Insurance barometer study by Life Happens and LIMRA (a research, learning and development organization for financial services companies). The reality is that it is fairly easy to get a policy that fits your needs and your budget. 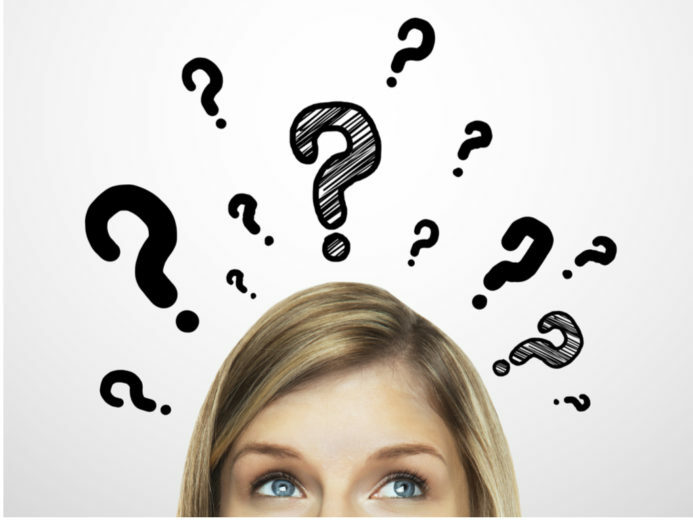 Most young people don’t consider life insurance an important investment for their future. But, one of the benefits of obtaining life insurance at a younger age is cost. Lower rates can be locked in so if there are health issues in the future, lower rates can remain in place as long as the premium payments are made. Maintaining good health habits are important and can help in the affordability of life insurance options. Life insurance rates are based on several factors, especially health and lifestyle. An example of this is if you are maintaining a healthy weight and don’t smoke, insurance options will be more affordable. If health issues do arise such as with blood pressure or diabetes and you can show you are active in managing these concerns, you may be able to negotiate a lower premium rate. 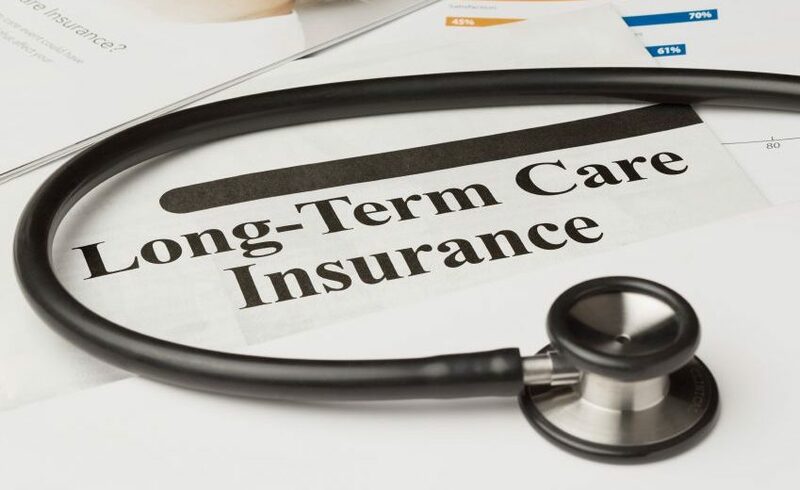 Be wary of policies that offer insurance without a medical exam as these do not go through a full underwriting process which means higher premiums for you. Life changes. Having children and college educations may be a consideration when building a responsible financial future. Consider layering life insurance options. Start early with an affordable plan to cover short term goals and then add long term options to cover long term goals.